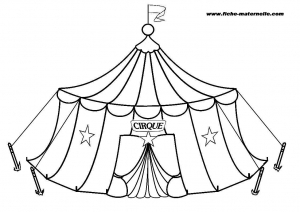 Circus is a dream world for kids ! 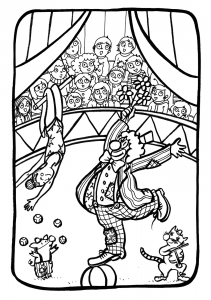 Animals, clowns, acrobats without forgetting magicians, how fortunate for children to see right in front of them. 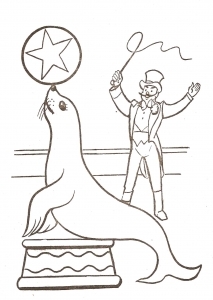 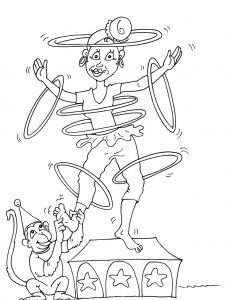 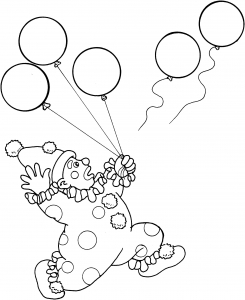 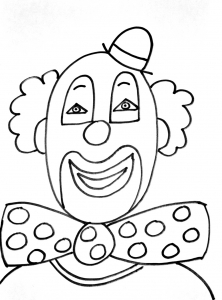 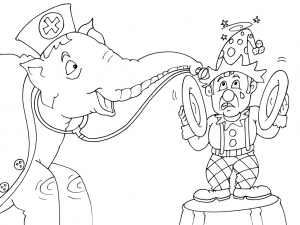 We offer coloring pages based on the magical world of the circus.